Serving Dallas and the surrounding areas. 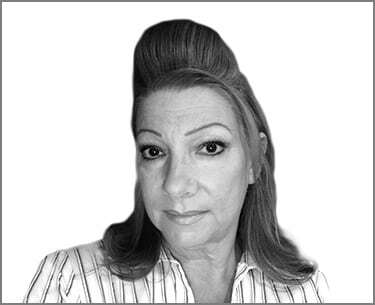 I have been a retail Travel Agent for 35 years. I have owned and operated 4 retail locations in the Dallas area and presently in McKinney, Texas. I am passionate about what I do and I take much pride in my work. I love the creative aspect of our job and I enjoy building relationships and creating memorable experiences for my clients. First and foremost, I am a Leisure Vacation Specialist with over 20 Destination Certifications and Accreditations. In the last 15 years, with the help of a valued colleague, I have built a lucrative group and incentive business that compliments my vacation travel business. I enjoy sharing my experience and teaching newcomers to our industry, to be professional and efficient in this ever-changing business. I have been an OSSN/CCRA member for almost 10 years and value my TRUE membership benefits. I look forward to serving as the Dallas Area Chapter Director and helping it's members succeed and build the business they want. Connect with Dawn to learn more about what CCRA can do for you. I recommend joining CCRA as an Accredited Agency, and apply for a TRUE code. 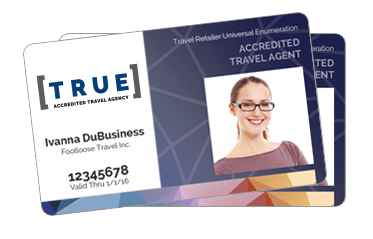 This is the best way to obtain a real travel industry accreditation based on your education, expertise and dedication to your business. I can help you through the process and get you ready to take that next step. ...And of Course You Get My Help, Guidance and Support! 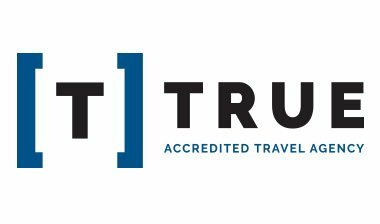 6 months experience selling travel. A valid business bank account. All state or local licensure. Join CCRA In Dallas Today! ©2019 CCRA Travel Commerce Network. All rights reserved. May contain nuts.